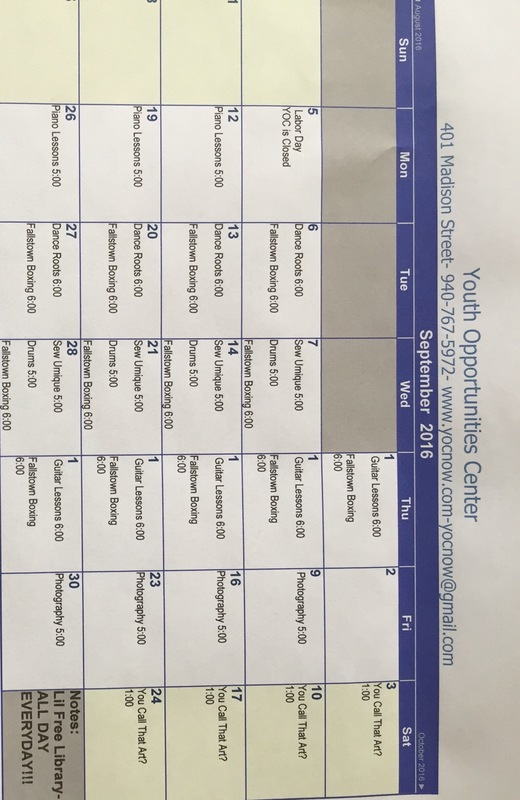 .. | Youth Opportunities Center | "Turning Dreams of the Community into Reality"
The Youth Opportunities Center is 23 years old and realizes it’s our destiny to serve all people especially youth. We believe in the arts and also believe the arts are rooted in divinity and are a great way for us to fine out the purpose and reason for each persons journey. We do all of this without a religion, we do it because that’s the way life is set up. Some of our programs we’re offering are Piano lessons, Our Dance Roots, HipHop Dance 101, and Drum line. All of our instructors are volunteering because it’s about the kids and sometimes we’re very fortunate to have professionals. 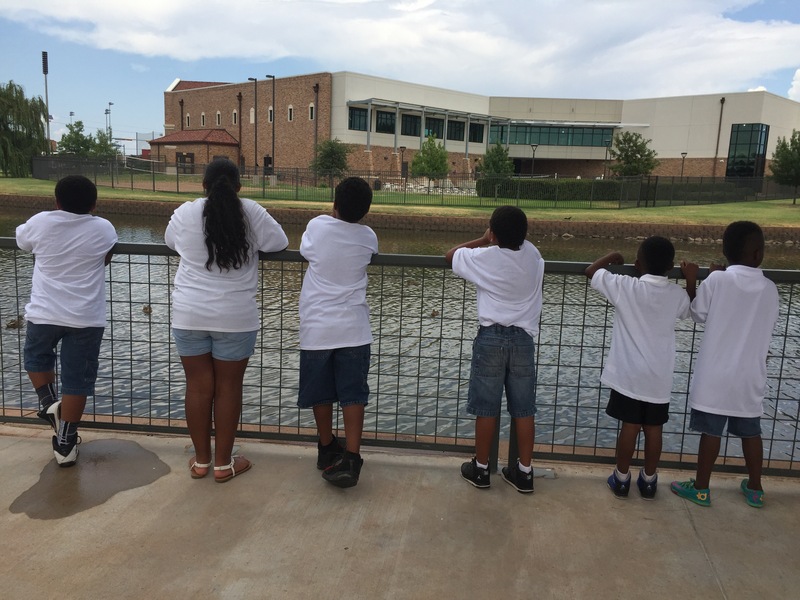 So, if you have youth who would love to learn and grow at the same time… bring ’em on down. Thanks. 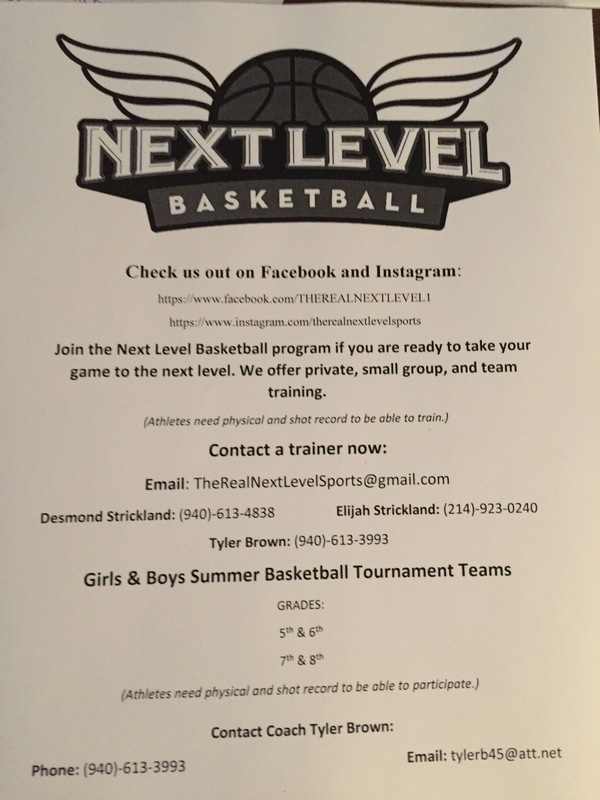 Next Level Basketball is looking for 5th – 8th grade boys and girls! 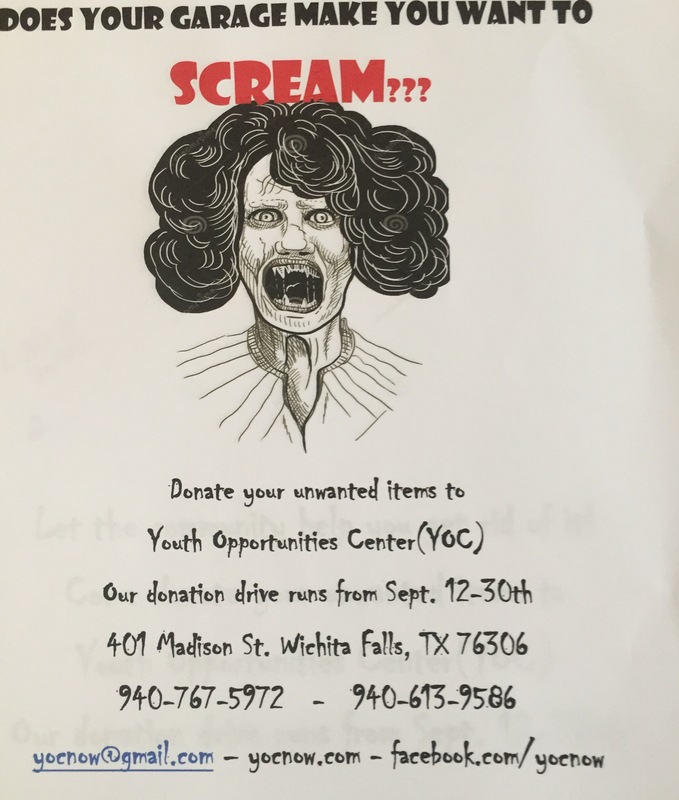 Please donate your items to the Youth Opportunities Center’s Garage Sale from September 15th- September 30th. 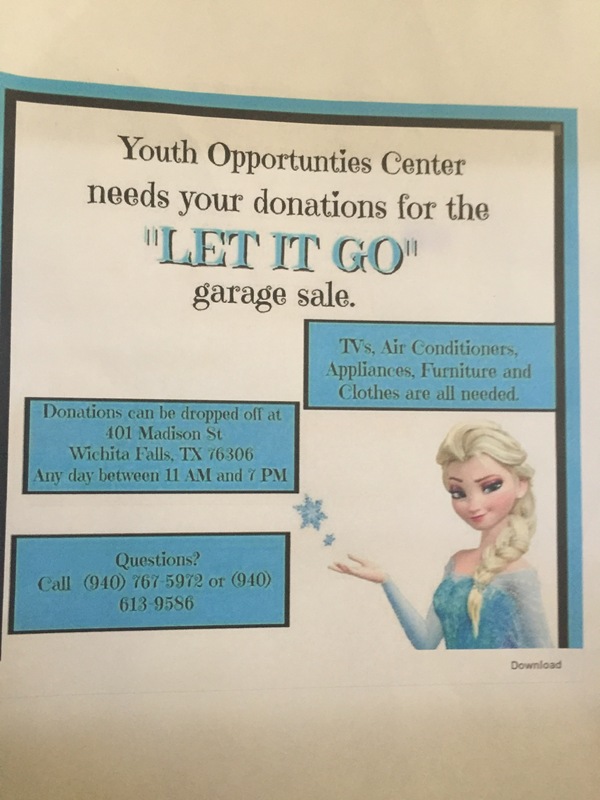 Garage Sale is planned for October 8th. A seamstress with three drummers and two others, attending a photo shoot sponsored by WF Alliance for Arts & Culture.